Strong bones and cartilage help dogs and cats live longer, happier lives. Arthritis is a degenerative joint condition and causes inflammation of the joints and pain. When a joint becomes unstable it causes the bones to move abnormally. The bones rub against the cartilage eventually wearing it away, ending in bone-against-bone friction. 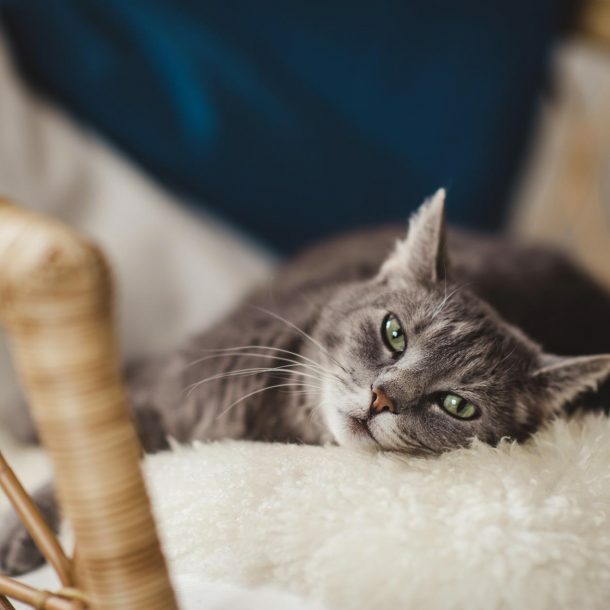 Just like humans, older pets are more prone to develop arthritis, however it is not uncommon for the onset of arthritis to set in well before symptoms are observed. Age, genetics, and environment have an influence on the onset and progression of the disease. For instance, the natural regeneration of cartilage begins to decline at relatively early stages in a pet’s life. 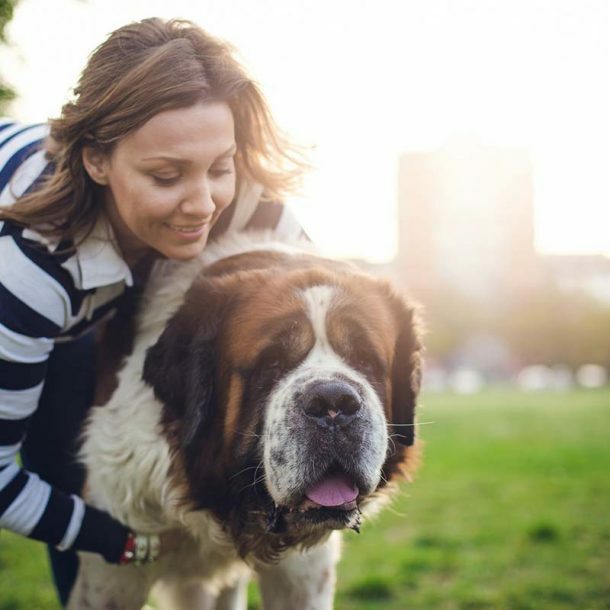 Obesity can also cause arthritis in younger dogs and cats, so maintaining a healthy weight is important for the prevention and reduction of arthritis. 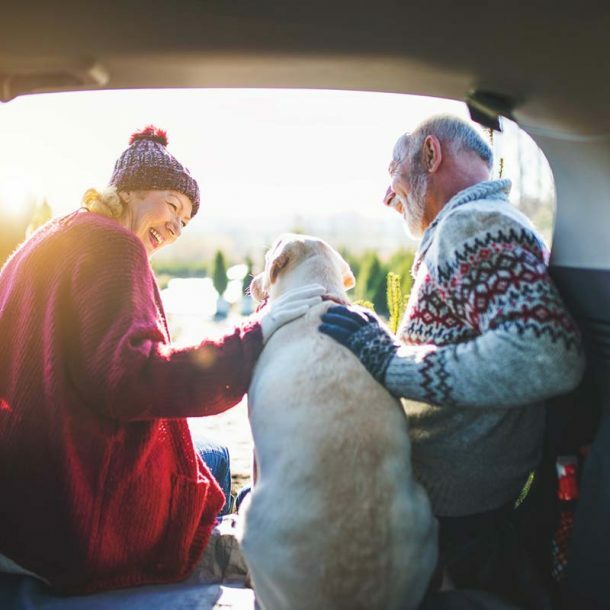 Some breeds may be more prone to arthritis, however maintaining a proper weight along with supplementation has been shown to reduce the development of arthritis. Low impact exercise such as walking and swimming are ideal for pets who are showing signs of arthritis. 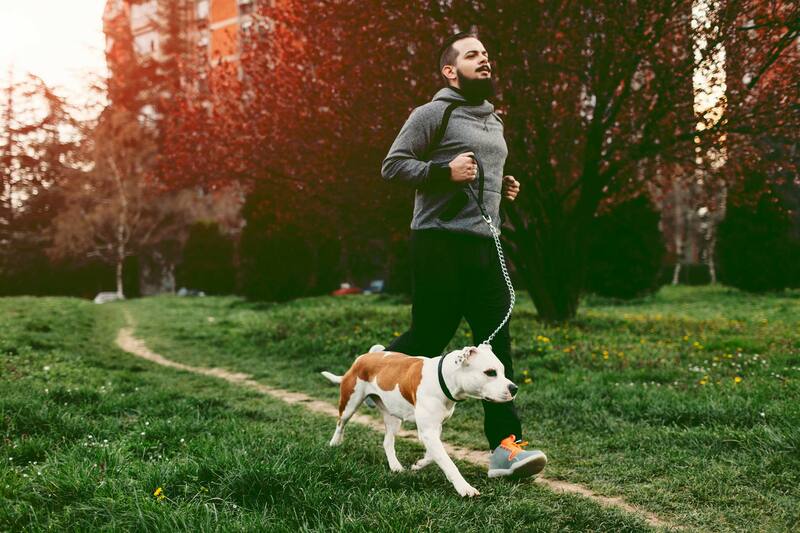 Just like stretching before and after a workout is beneficial to humans, the warm-up and cool down of your pet can benefit their joints. Light massages after a walk or exercise will help remove the lactic acid from the muscles. While slow, gentle movement before a walk will help the joints and muscles warm up. How do I know if my dog or cat is showing signs of arthritis? Limping can be an indicator that the movement of the joints is uncomfortable or painful. Oftentimes the limp is more noticeable when they are getting up after resting as the joints have been immobile for a period of time. After your pet has begun walking the limp may disappear as the joints are warmed up. They may also not wish to run or jump like they used to. Even climbing stairs may be unappealing as it takes more effort. Arthritis can also occur in the spine and your pet’s back may start to hunch or their neck may be sore. As movement is often uncomfortable, your pet may rest more and want to take shorter walks. The area of inflammation may be uncomfortable and touching them there may cause increased discomfort. They may wince, whine, or even attempt to bite in order to get your hand away from the inflamed area. Muscle atrophy is another sign of arthritis. As your dog or cat becomes less and less active their leg muscles are not being exercised and will lessen. In an attempt to reduce the pain, pets may lick or bite at the area excessively. This will cause hair loss in the area and inflamed skin. 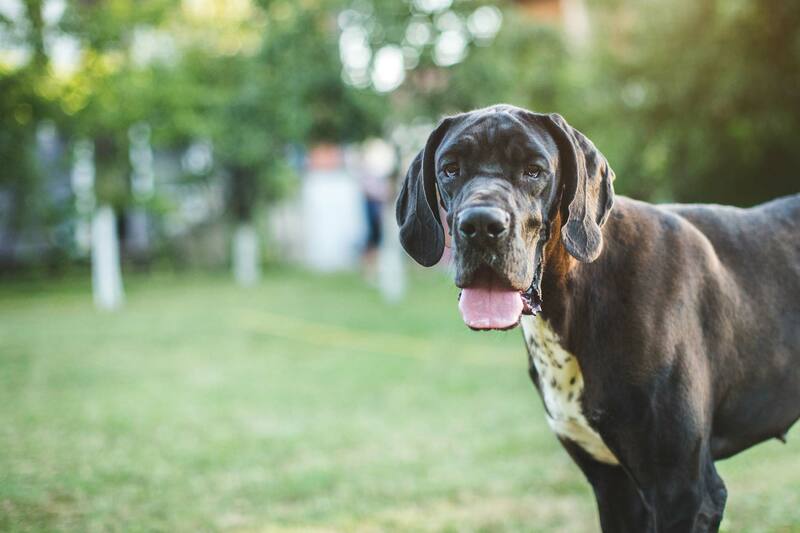 Hip Dysplasia in dogs is a common disease that affects the hip ball and socket joint. The ball and socket joint become malformed causing the joint to rub and grind instead of smoothly rotating. The patella is part of the knee joint and can become dislocated from its normal position. 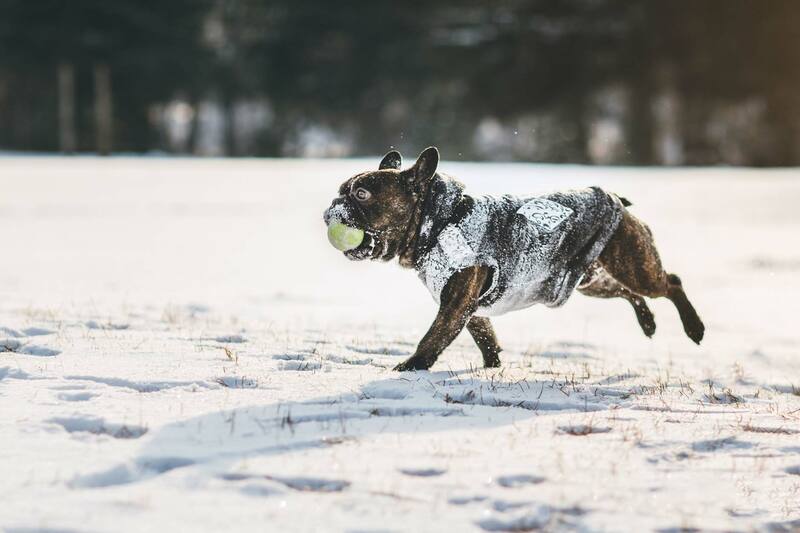 The good news is this is one of the most preventable knee joint injuries in dogs. Dogs and cats use a lot of muscles and joints for every day movement. Running and jumping require even more effort and put a lot of strain on muscles and joints. Because of this ligament strains and injuries are common when they overdo things. Find the Integricare product for your pet or horse at your nearest retailer or vet. 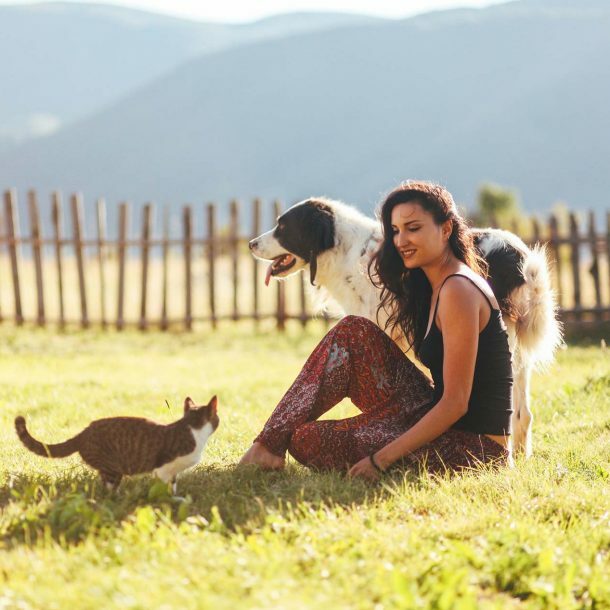 Improve the health and vitality of your pet today. For helpful animal care advice and innovations, and product updates and promotions. © Copyright 2018. All rights reserved. Created by Roketto.